August 28 is the anniversary of “The Great March on Washington for Jobs and Freedom” that most of us know simply as The March on Washington. Most everyone can quote a line or 2 from the famous speech that Martin Luther King Jr. delivered to the crowd, to the nation, and to the world that day. A sound bite, however brave, insightful, or powerful, is not a complete speech. 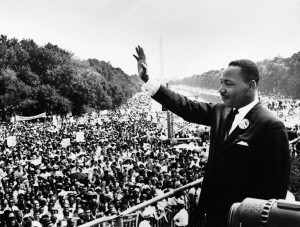 Instead the power of the “I have a dream…” portion of Dr. King’s address that day is in the context from which it arose. 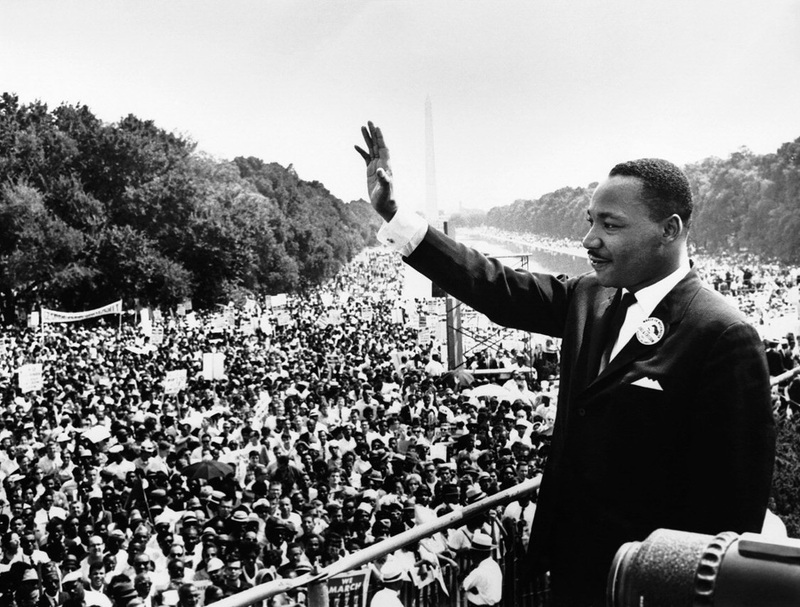 Below you will find a link to an article written by Dr. King’s son which outlines his views on the importance of that context and the complete text of the original speech given back in August 1963. If you are in class on Saturday, you may just get to hear that context with your own ears.